Wonderful, friendly, fast service. Food is DELICIOUS!!! Garlic knots are to die for! Our Stromboli wasn’t completely cooked/melted, but they were hurting for us as we were waiting so no biggie. Will definitely go back! So glad to find this place. Truly Italian and the best garlic knots I have ever tasted. The Italian stromboli is HUGE! 🙌 Raven's delivers!!! Worst white pizza I have ever had. Paid $18 for it too. Cheap ingredients and they must import their mozzarella from Akron, OH because it was like rubber. Tomatoes sliced so thin you could read thru them. (And very few). Lots of black olives though which made it extra salty. Good grief, just how difficult is it to make a decent pizza? Apparently very because there are no decent pizzas around Ellenton/Parrish. 💟 We love Ravens 🍕 Pizza 💟 If you haven't tasted pizza from Ravens then you have no idea what you've been missing. You can get a True tasting New York style pizza with out all the hassle of parking the noise and (lol) maybe being mugged. 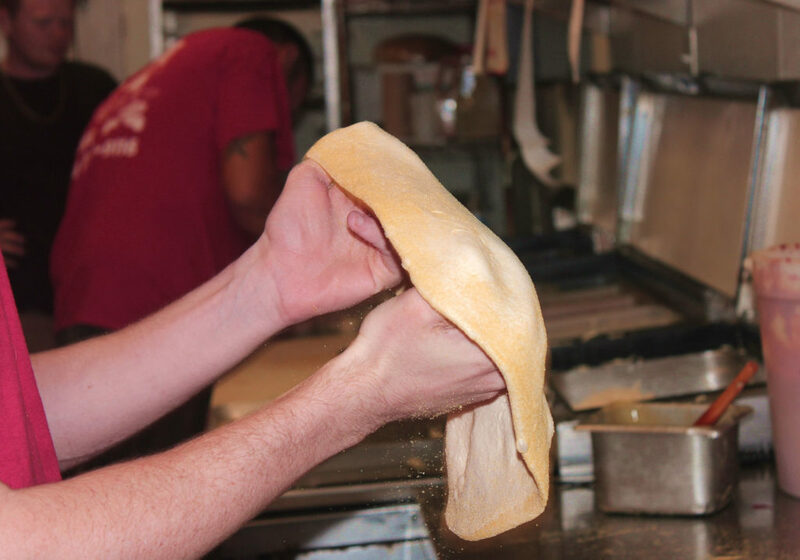 It's the fastest and safest way to get New York style pizza with out the B. S. of going there. 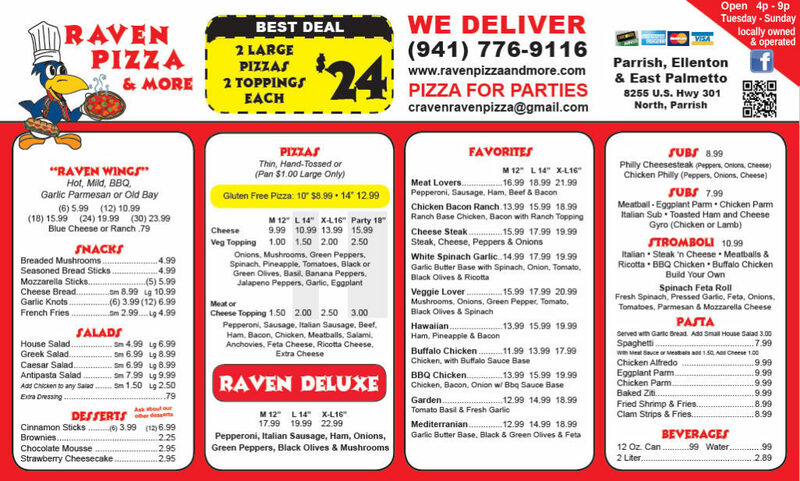 Ravens DELIVERS ☎ 🚗 🍕 the Best Pizza, subs and more. 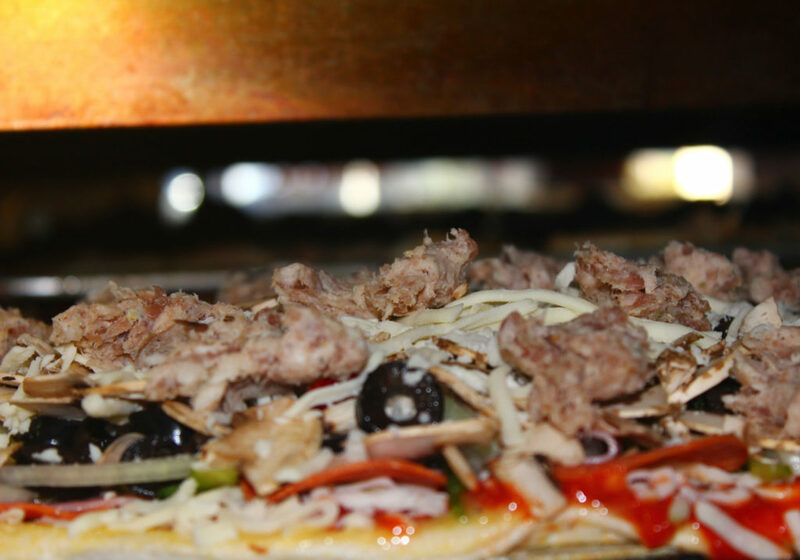 Get creative with your pizza order and then be delighted. I love this place. 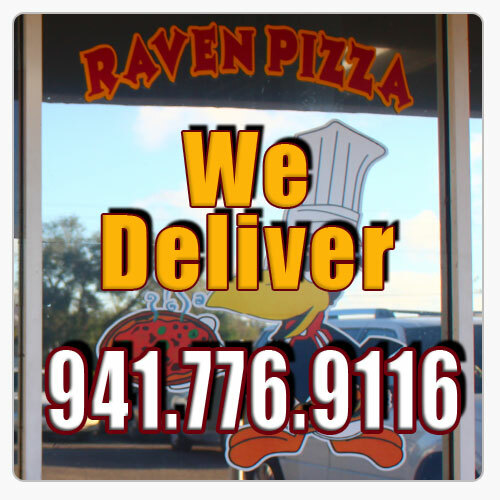 Call Raven Pizza and See For YOURSELF! 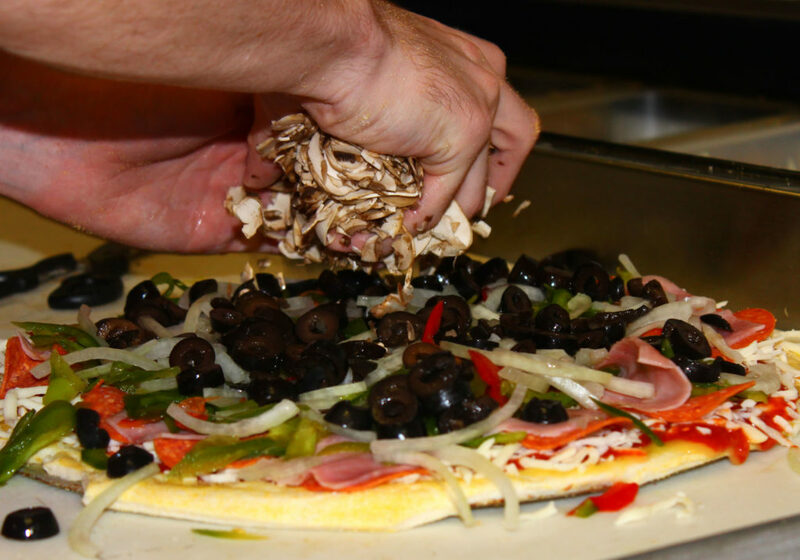 If you’re in Parrish, Ellenton, or Palmetto Florida, and you’re looking for “Pizza Near Me,” Raven Pizza & More is your chance to enjoy Authentic New York Style Pizza and MUCH MORE. 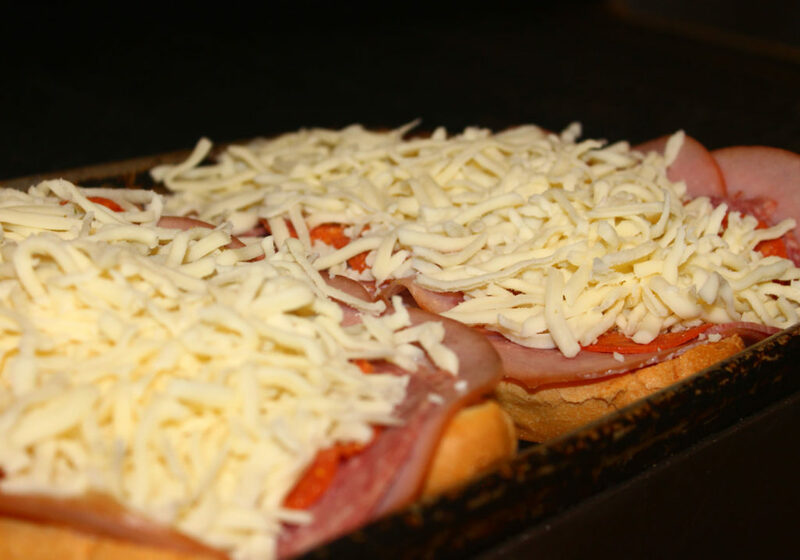 Remember that little pizza shop in your home town that had the best pizza around…That’s Us! 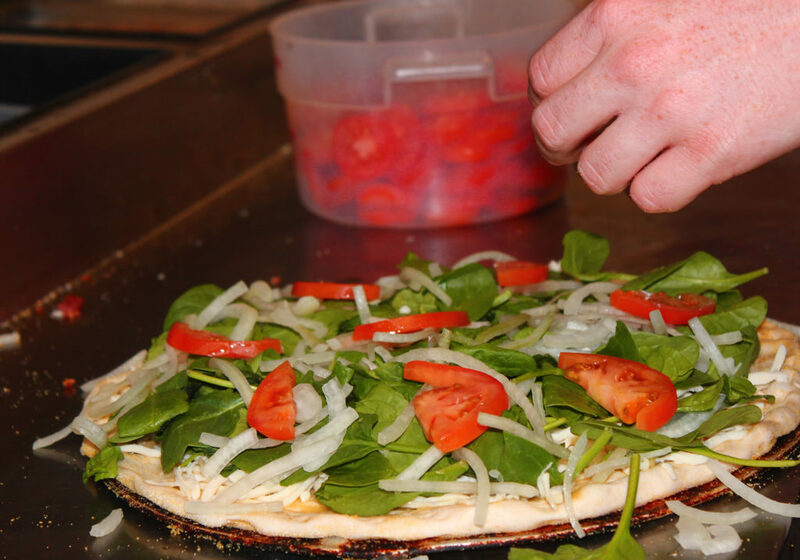 Here at Raven Pizza we’re an independent Mom & Pop Shop featuring QUALITY New York style pizza, wings, subs, pasta dishes, salads, and fresh lamb gyros. All freshly made with you our customers in mind. 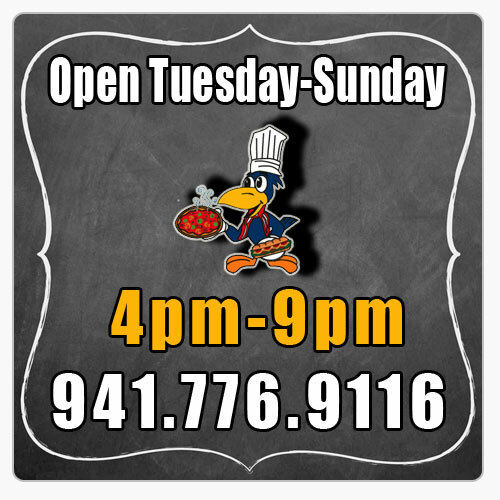 We would like to thank our loyal customers for our continued success and invite everyone to give us a call to find the best food and friendliest people right here at your local Pizza Shop serving Parrish, Ellenton and East Palmetto. Click the pic below to see all of our menu items on one page. CLICK HERE to download a .pdf that you can print. 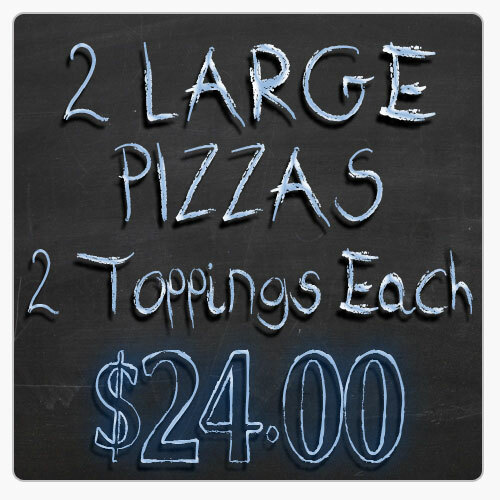 COME SEE US BEFORE THEN FOR YOUR PIZZA FIX THIS WEEK. The January winner of our drawing for a FREE LARGE 2-TOPPING PIZZA choose ITALIAN SAUSAGE AND ONION! 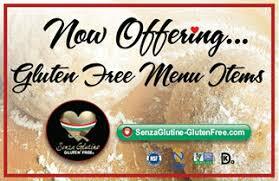 We Have Gluten Free Pizzas! 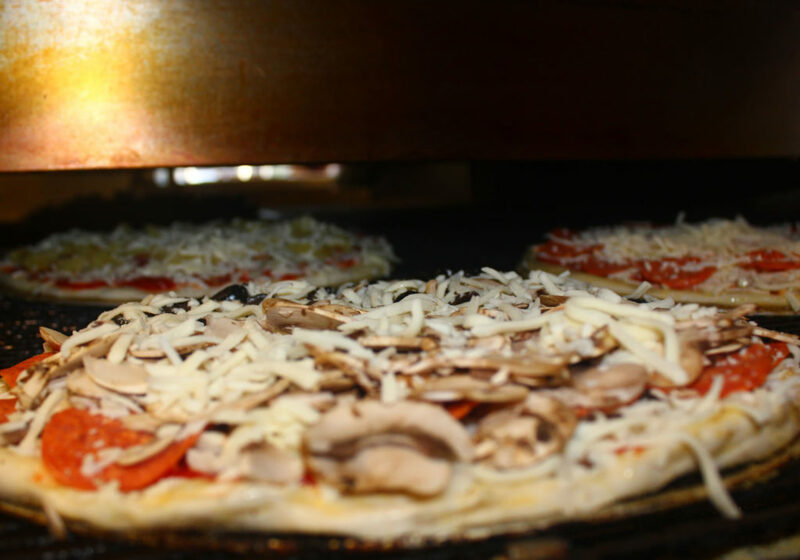 All Gluten Free Pizzas are cooked in a kitchen with Gluten Items. 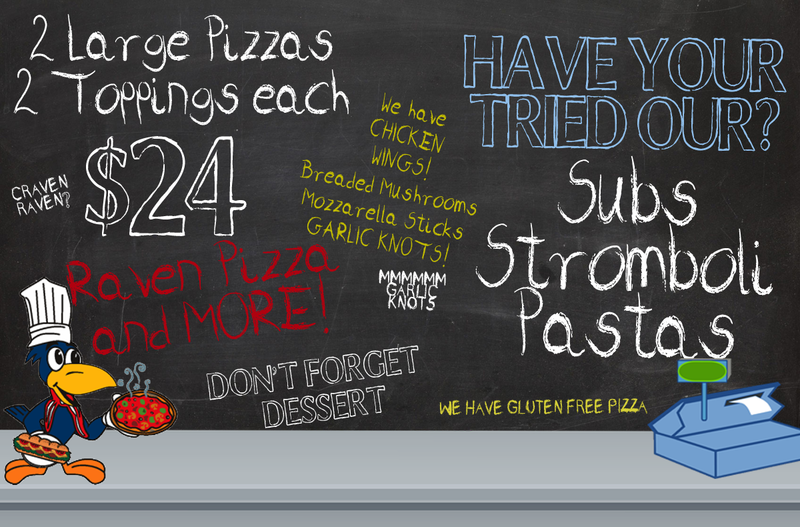 Click the pic above to see all of our menu items on one page.